Makes 1/4 cup-ish. I thought the original recipe from David Chang's Momofuku cookbook had too much liquid, so I cut the vinegar and oil in half and increased the miso and chili pastes! You can tweak to your own taste. Mix all ingredients together in a medium bowl. 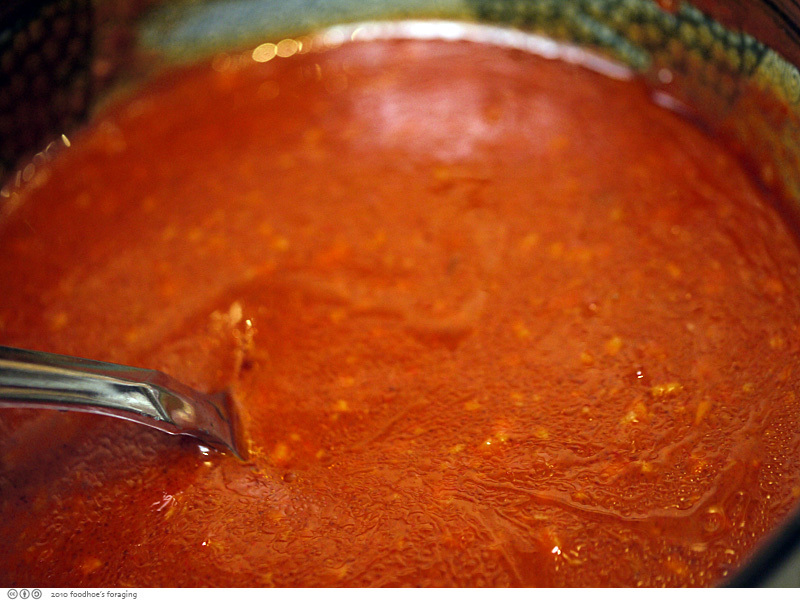 Sauce may be kept covered in the refrigerator for up to 2 weeks.